Dumped and depressed, English rose Iris agrees to swap homes with similarly unlucky in love Californian Amanda for a much-needed break. Iris finds herself in a palatial Hollywood mansion while Amanda navigates the lanes of a picture-perfect English village. Soon enough, both love lorn ladies bump into local lads perfect for a romantic pick-me-up. 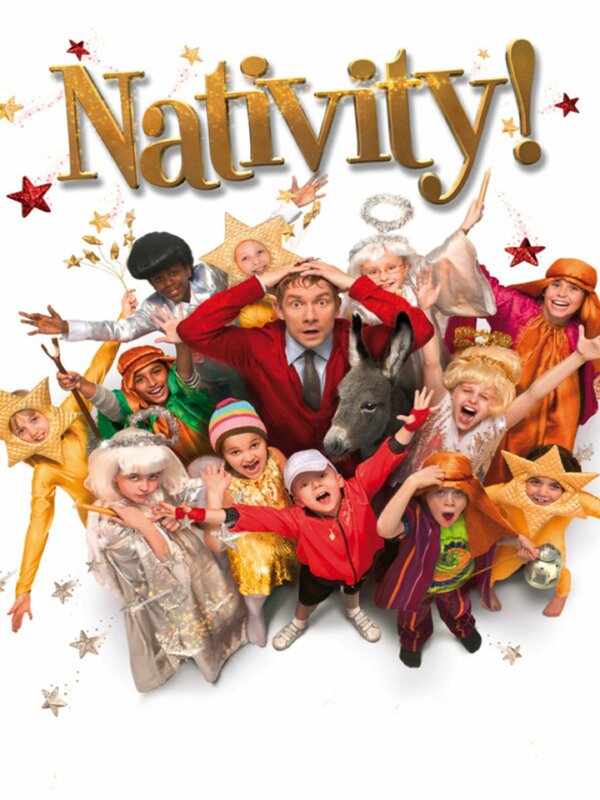 Steve (Matthew Broderick), suburban dad and Christmas enthusiast, finds a wrinkle in his well-ordered existence with the arrival of his new neighbour Danny (Danny DeVito). Danny has big dreams and plans to illuminate his house with enough holiday lights to make it visible from space. 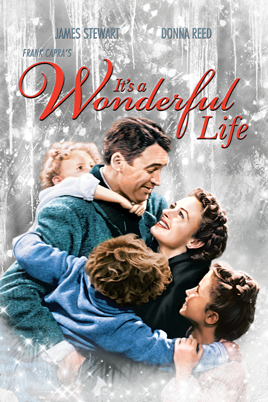 Not to be outdone, Steve declares a war of one-upmanship with Danny that threatens to drag the Christmas spirit through the slush. 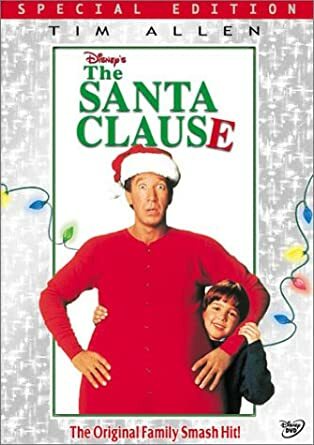 Finally alone for the holidays, Luther (Tim Allen) and Nora Krank (Jamie Lee Curtis) plan to eschew the Christmas traditions and take a cruise in the Caribbean instead. 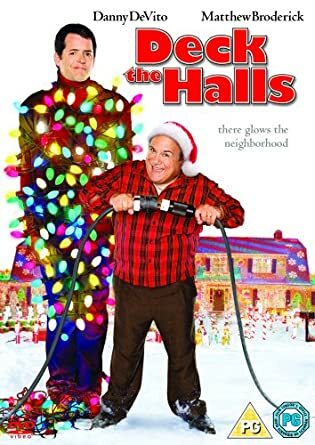 This doesn’t sit well with their Christmas-obsessed neighbours Vic Frohmeyer (Dan Aykroyd) and Walt Scheel (M.Emmet Walsh), who are determined to win the annual “best decorated street” competition, and the Kranks soon find themselves social outcasts because of their lack of Christmas spirit. 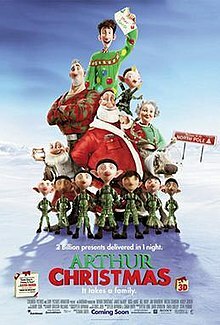 So as the nights get colder and St. Nick gets ever closer to visiting, if these Christmas films doing make you feel a little bit warm inside with that Christmas spirit I don’t know what will! 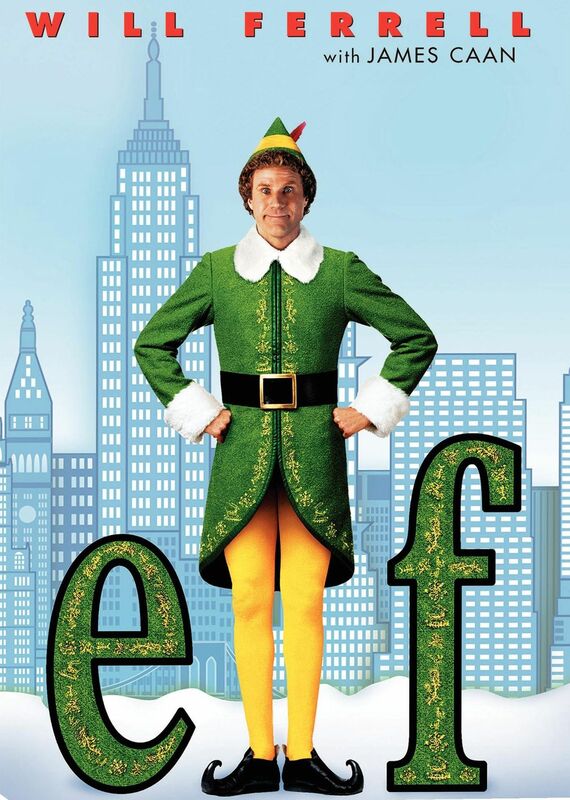 These are the films I watch every year and they never get old. 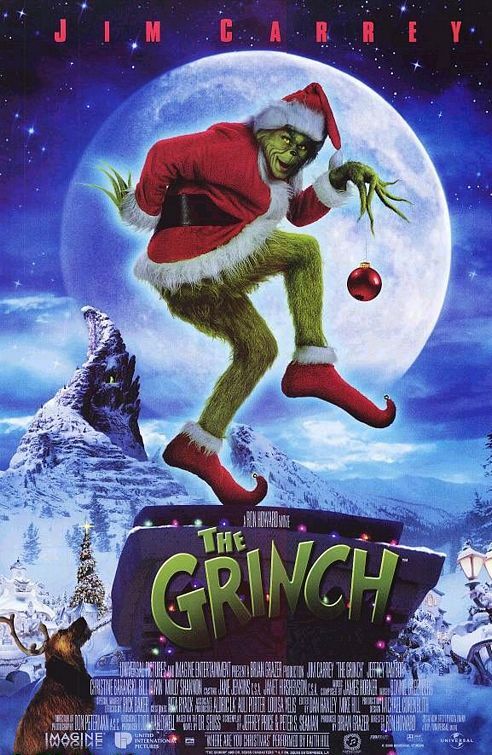 I’d love to know what everyone else’s favourite Christmas films are so please let me know!